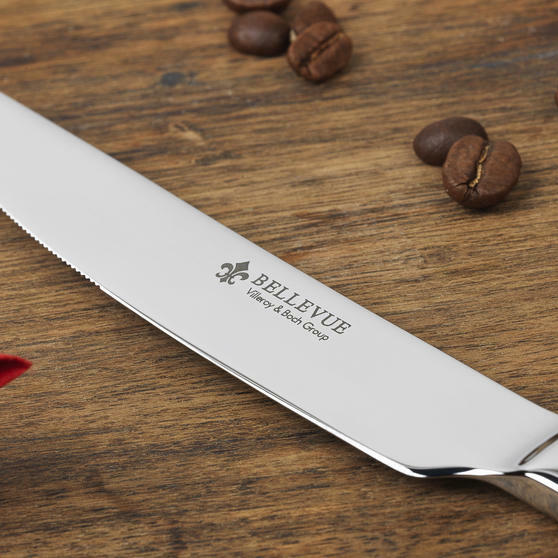 A perfect gift for newlyweds, new homeowners or a families, the Bellevue complete cutlery set is ideal for both special occasions and everyday use. 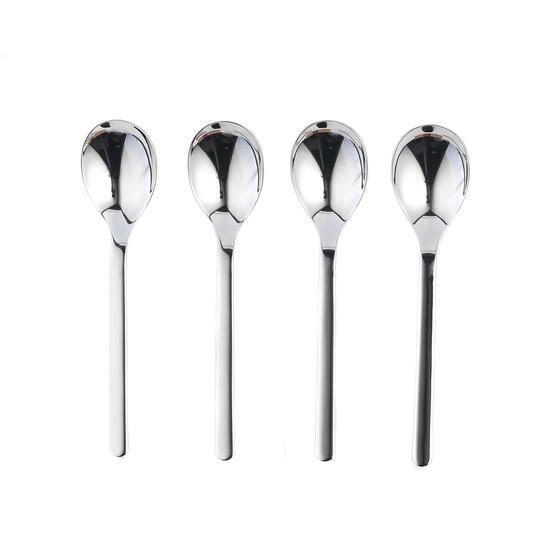 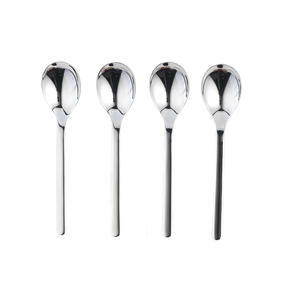 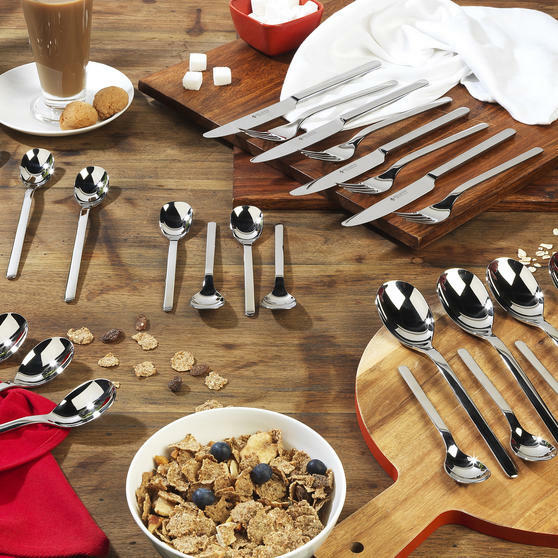 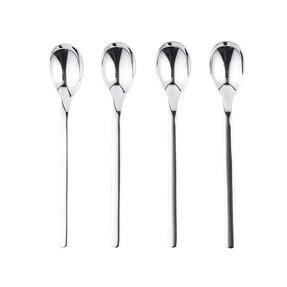 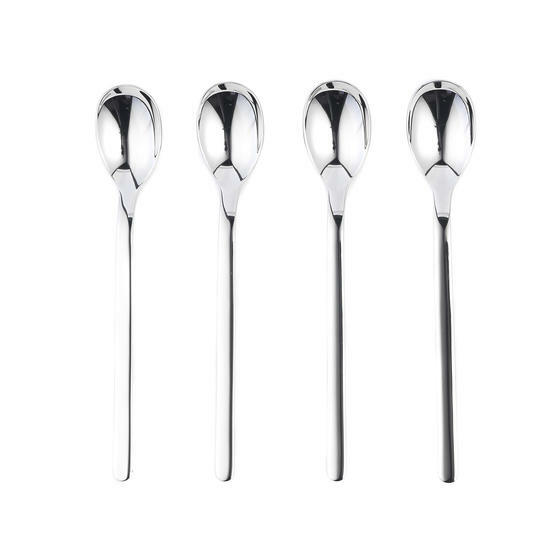 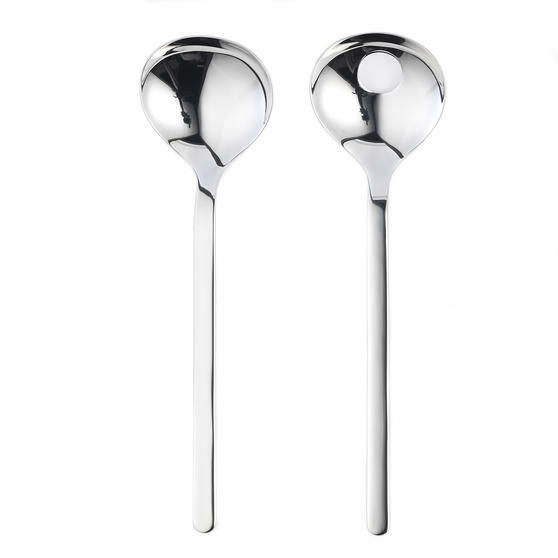 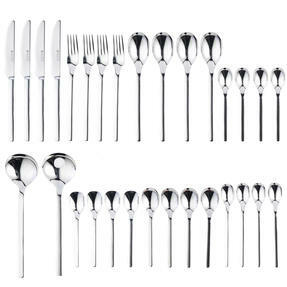 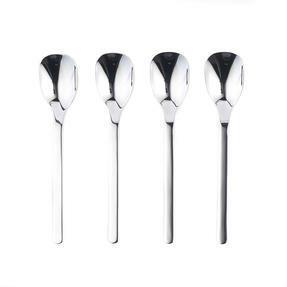 Made with high quality stainless steel, this durable and dishwasher safe set includes knives, forks, dessert spoons, teaspoons, latte spoons, cereal spoons, ice cream spoons and salad servers, each with a polished finish to add a touch of class to the table. 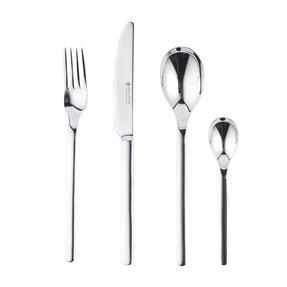 Odour resistant with an elegant design, this set is great for family meals. 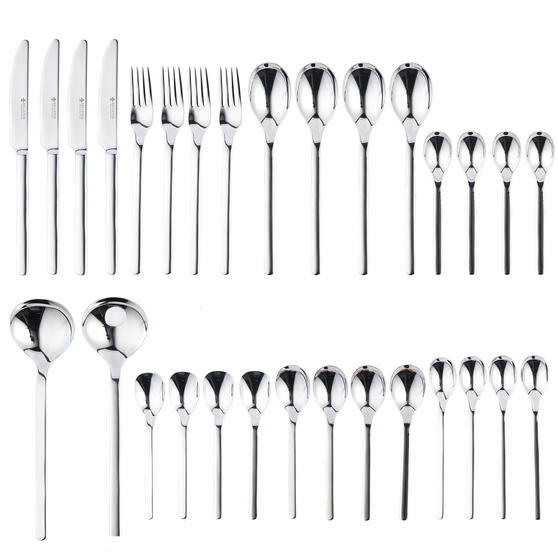 Offering the perfect shape and size for enjoying family meals, this Bellevue cutlery set is a great gift for family and friends. This 18/10 stainless steel cutlery feature a modern, elegant design and has a highly polished mirror finish for a truly luxurious feel.